Want More By The Book,Food? 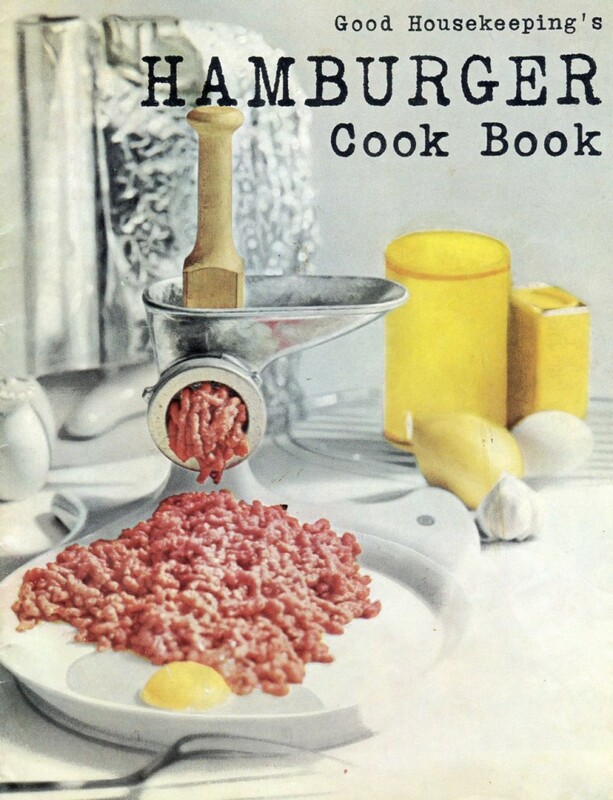 I get why you would ground meat over raw eggs. They’re used as a binder when making meatloaf or meatballs…nothing weird about that.